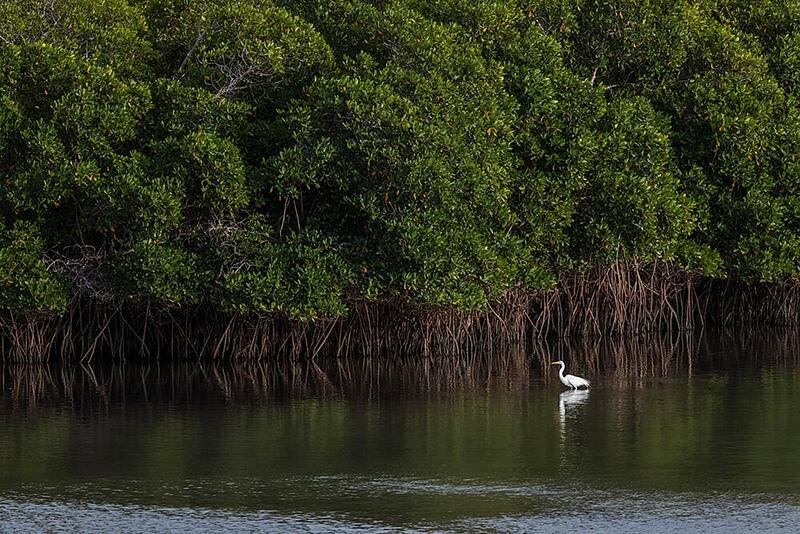 Coastal wetland habitats including salt marshes and mangrove lagoons, provide countless ecosystem services essential to both people and the environment. Did you know Mexico has 142 Ramsar Wetlands of International Importance that help protect 21.4 million acres of wetlands? 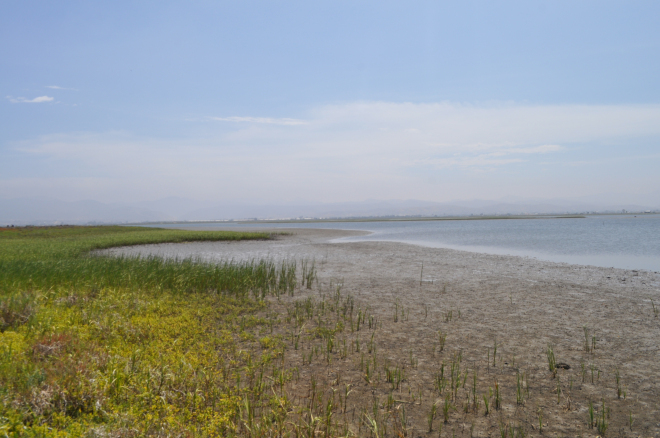 The Tijuana River Estuary is an internationally recognized Ramsar Site and is home to a vast array of endemic and endangered species. Although recognized for their ecological importance on a global scale, wetlands face continuous human pressures. 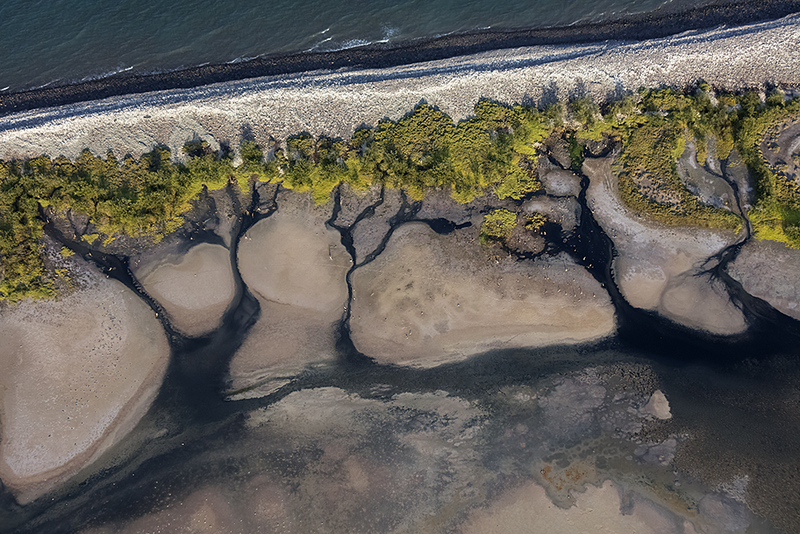 WILDCOAST is working to add important layers of protection for globally important wetlands by improving management and utilizing innovative watershed-wide conservation approaches. We are partnering with agencies in the United States and Mexico to prioritize sewage treatment, restore habitat and raise awareness. We are protecting coastal wetlands throughout Mexico and Southern California through management, cleanups, conservation concessions and the establishment of protected areas. 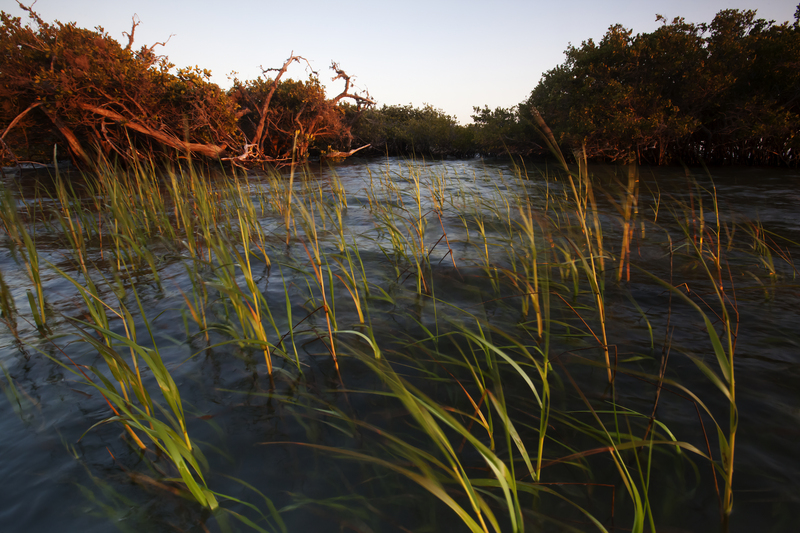 Our programs utilize innovative water catchment protection strategies to protect delicate coastal wetland ecosystems in the United States and Mexico.